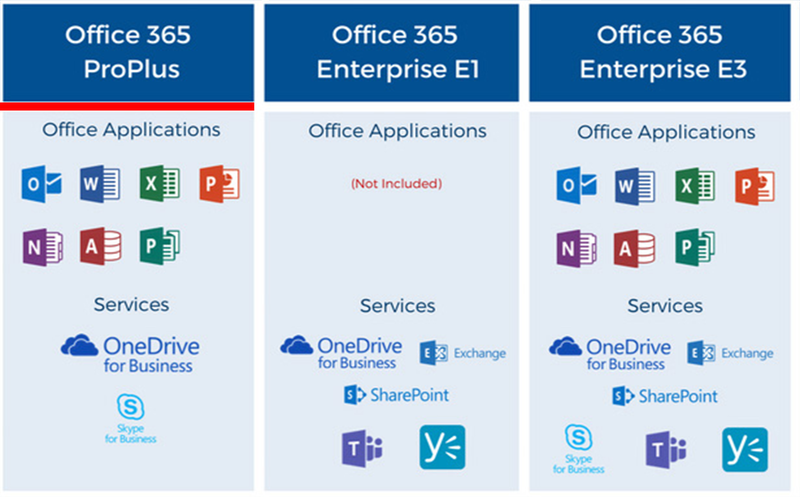 GET THE BEST PRODUCTIVITY SUITE FOR YOUR BUSINESS.MIGRATION AND SUPPORT INCLUDED! 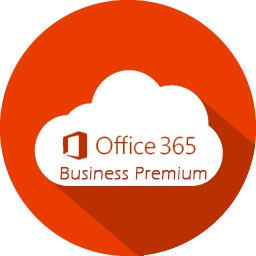 Expert and dedicated migration from any email platform. We’ve migrated more than 200 organizations. We offer a 30-day money back guarantee. No setup fees or yearly contracts. Our support team is available 24/7/365. We scored 80 on average for customer satisfaction (NP score). 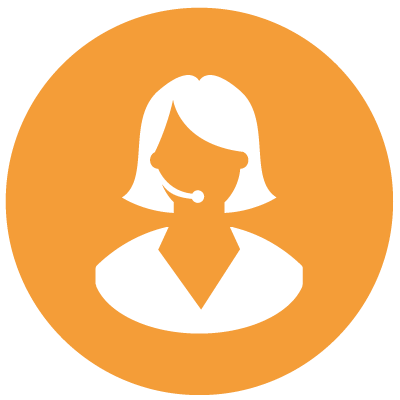 Get online support from our team with installation guides. Get the your assets managed through our management tool. 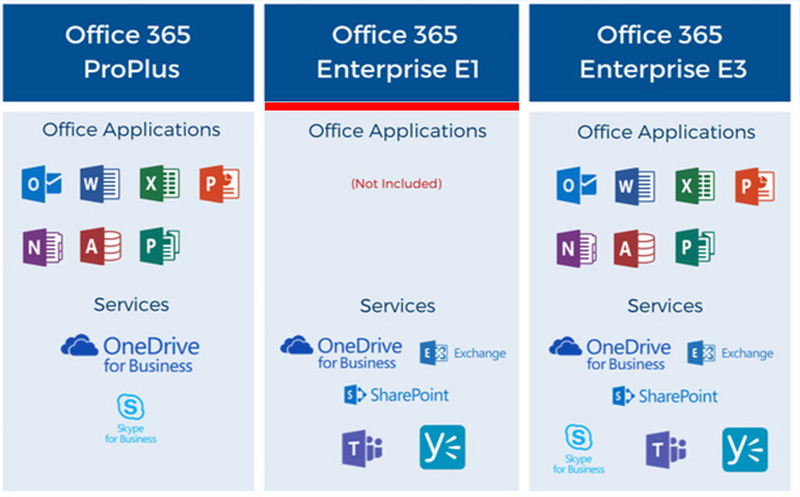 Office in the cloud, you can work from anywhere with your go-to applications—Word, PowerPoint, Excel, Outlook, OneNote, and Publisher. 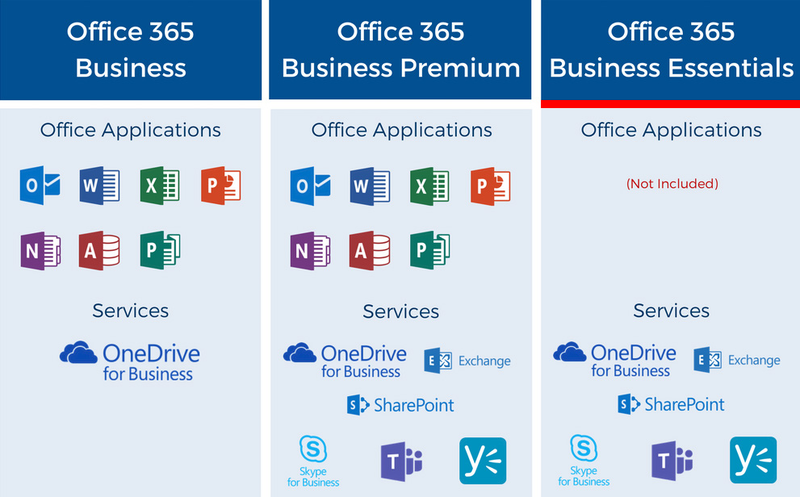 Your recent documents are always right up front, so you can start working fast. Capture your ideas however you work best—using a keyboard, pen, or a touchscreen.Easily format information in Excel with tools that recognize your pattern and autocomplete data. 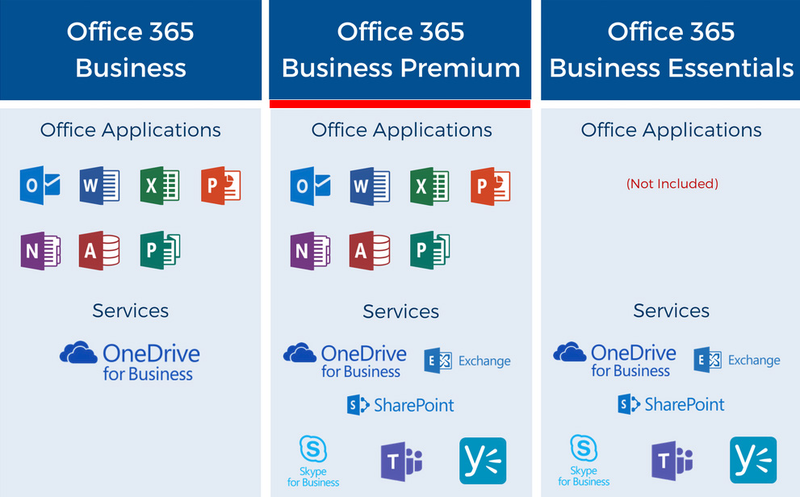 Office 365 refers to subscription plans that include access to Office applications plus other productivity services that are enabled over the Internet (cloud services), such as Lync web conferencing. 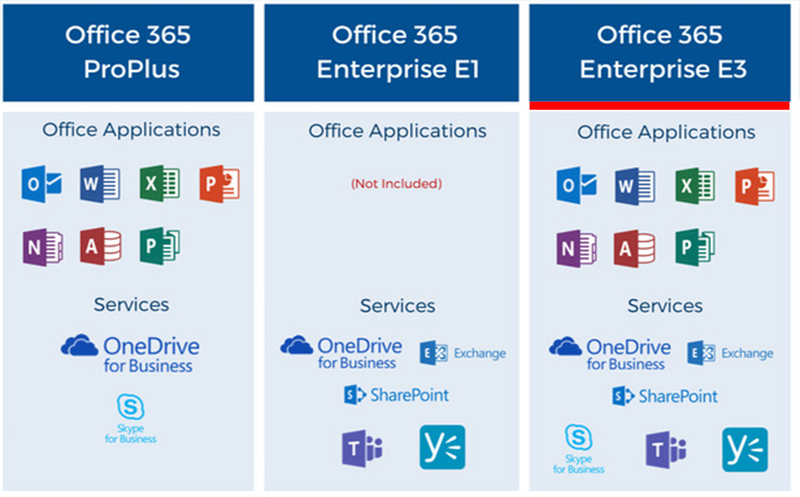 O365 E1 is the “lightest” version of O365 for the Enterprise. It includes Email and Calendars via Microsoft Exchange; Workplace Social with Yammer, Video Sharing, and Sharepoint sites. You also can IM and hold online meetings with Skype for Business.